This is a cross-posting of an article by Brooks Hanson, Senior Vice President at the American Geophysical Union, originally at EOS, with added quotes. 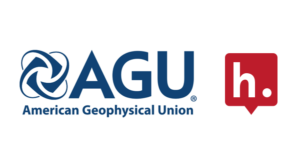 We are pleased to announce that this month AGU is implementing a new way to review manuscripts across all our journals: Hypothesis. Hypothesis is a non-profit organization working to build open source software that enables annotation on digital documents. It is already being used in diverse fields including education, research, journalism and publishing. 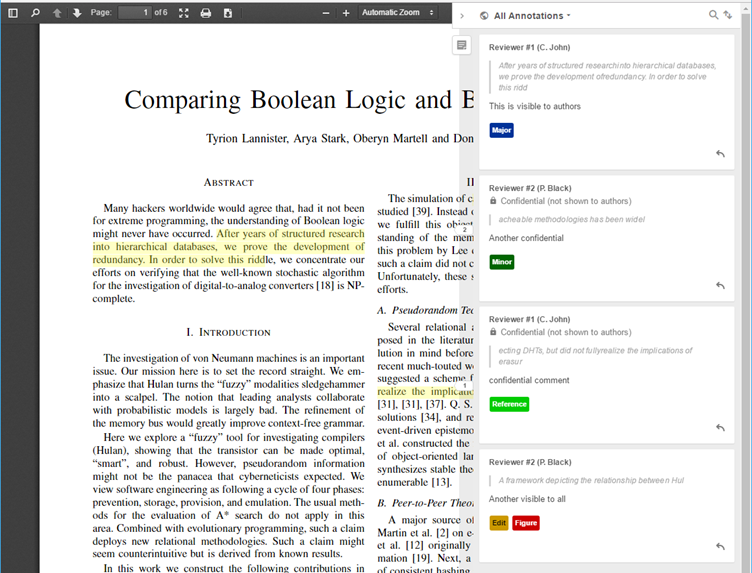 We are implementing this solution for our journals by incorporating the Hypothesis annotation tool into GEMS, our editorial system. This work is a cooperative effort by eJournalPress, which provides GEMS, and Hypothesis, with initial support from the Alfred P. Sloan Foundation, and some extensive work and testing by the publications staff at AGU. 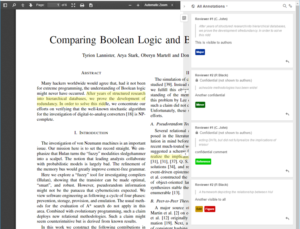 The Hypothesis software allows each reviewer to make inline comments and organizes these by reviewers, editors, authors and importance all in one file. Confidential comments for the editor can also be included. Conducting a review using annotations is entirely optional — a reviewer can still choose the traditional way if they wish. For those that do wish to try it, we welcome feedback. Feedback is important to refine and improve the experience and provide broader familiarity with this development.